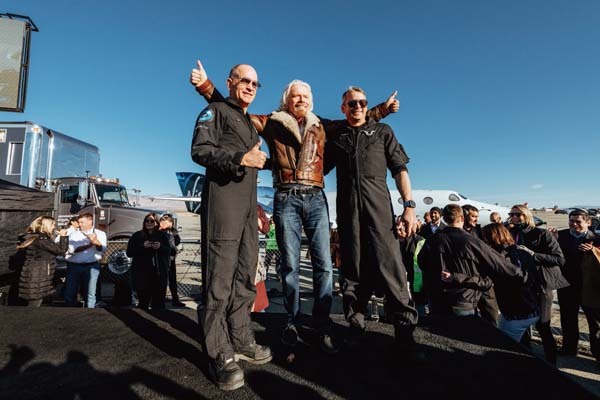 Mojave, California, USA, 13 Dec 2018 (Virgin Galactic PR): History has been made and a long-anticipated dream realised in Mojave, CA, today as Virgin Galactic’s SpaceShipTwo, VSS Unity, landed from her maiden spaceflight to cheers from Richard Branson and the teams from Virgin Galactic and The Spaceship Company. 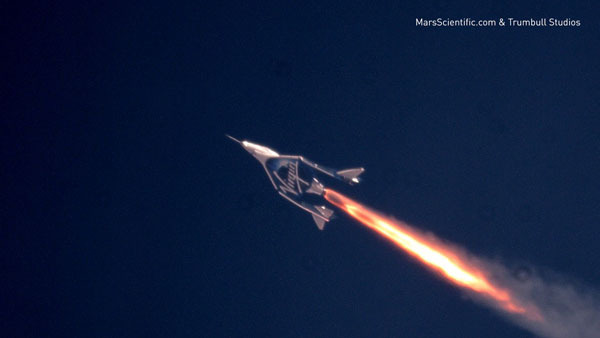 MOJAVE, Calif. (Virgin Galactic PR) — Our SpaceShipTwo, VSS Unity, is entering the next stage of testing. 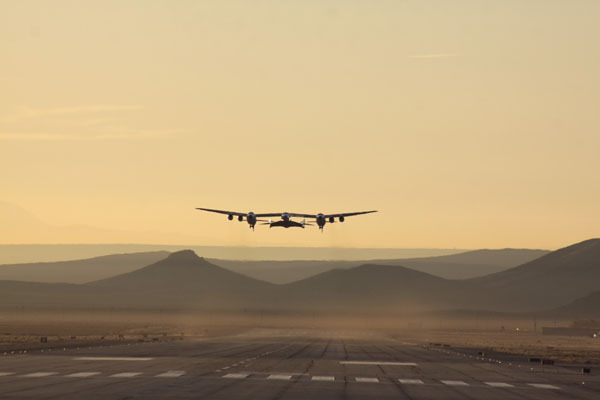 During this phase of the flight program we will be expanding the envelope for altitude, air speed, loads, and thermal heating. 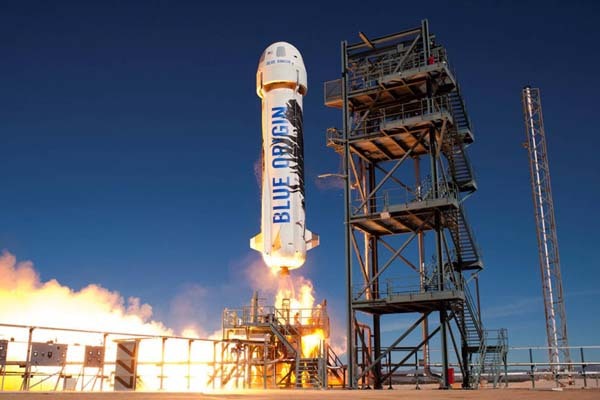 We also plan to burn the rocket motor for durations which will see our pilots and spaceship reach space for the first time. 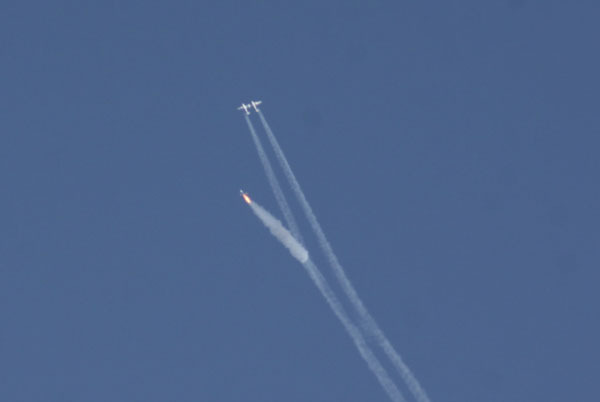 Although this could happen as soon as Thursday morning, the nature of flight test means that it may take us a little longer to get to that milestone. 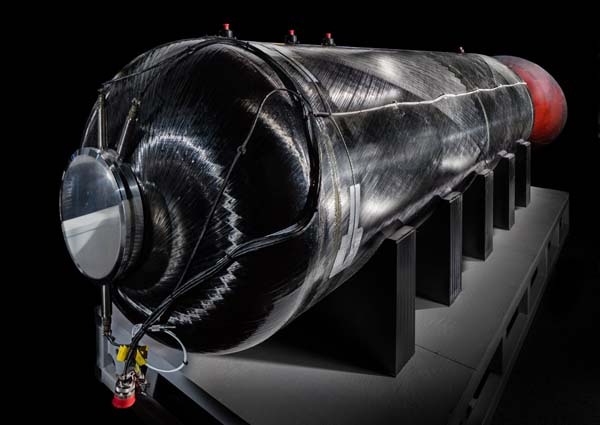 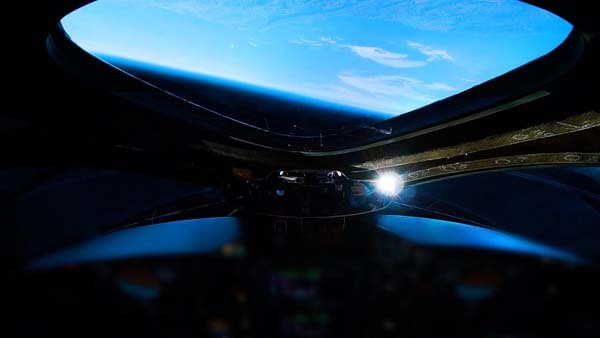 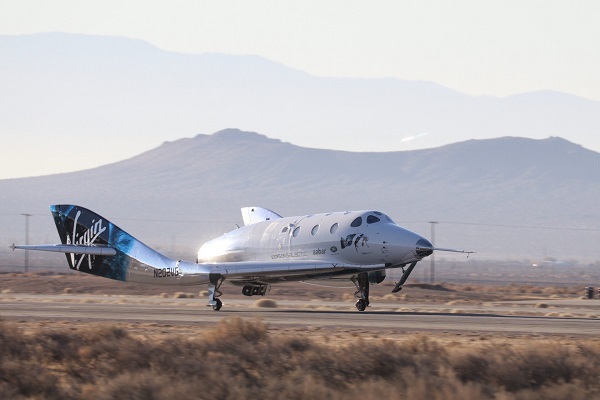 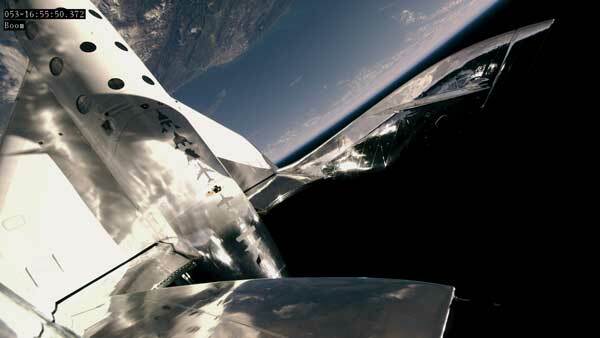 It has taken years of design and manufacturing work by The Spaceship Company to get to this exciting stage and has required testing of all the parts and subsystems that make up SpaceShipTwo. 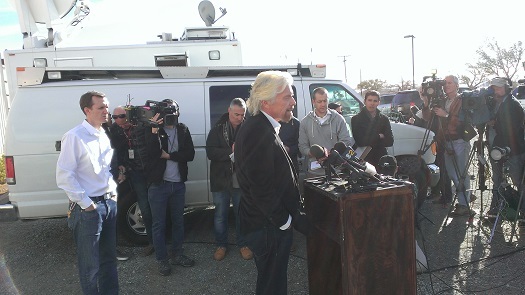 In promoting an upcoming flight test of Virgin Galactic’s SpaceShipTwo that is intended to reach space, Richard Branson has set up a straw man as a critic that he will gleefully knock down should the vehicle lands safely back on Runway 12-30 in Mojave later this month. 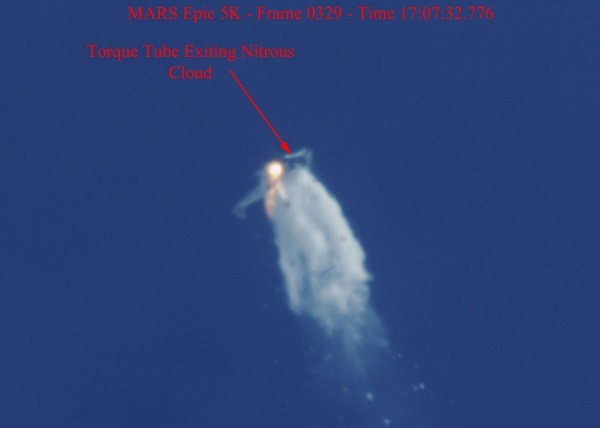 “I obviously would love to prove our critics wrong, and I’m reasonably confident that before Christmas, we will do so,” he told CNN’s Rachel Crane in a video interview.